The ECOBAGS® string bag, also known as a net bag or french filet, is our signature product. 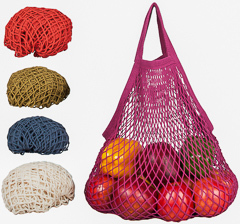 Our net bag is light, easy to stow away, exceptionally soft and expandable. 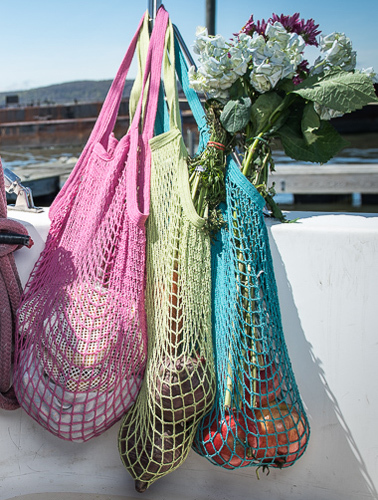 It’s the perfect go to tote for shopping, organizing, a day at the beach, laundry, and more. 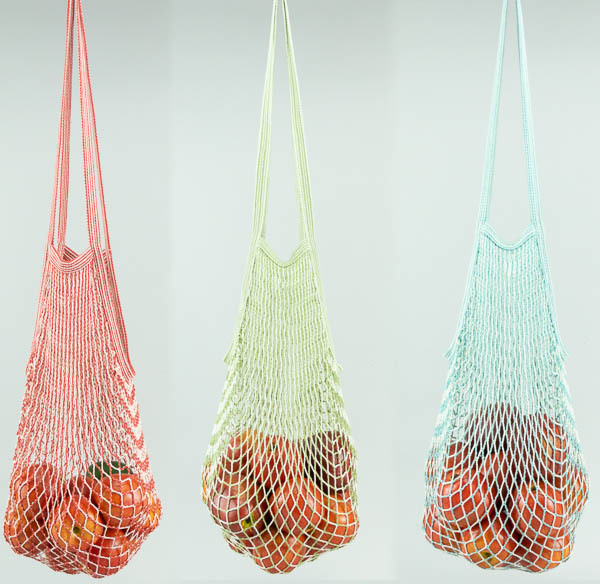 Plus, these zero waste bags have been called the new “it” bag by Vogue. All of our bags are made in accordance with fair wage, fair labor, and SA 8000 standards for both environmental and social responsibility. Price above is for a set of 3 bags.